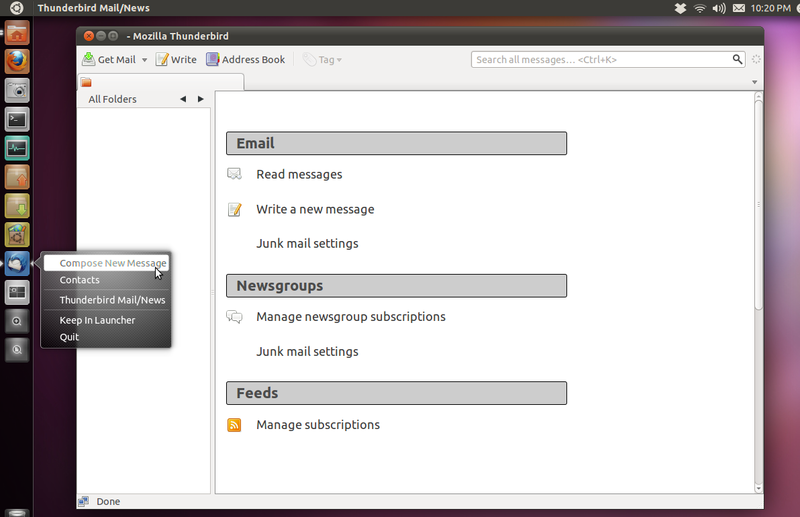 In an update today, Thunderbird has been made the default email client in Ubuntu 11.10 as now it has been added to desktop-recommends in ubuntu-meta package. 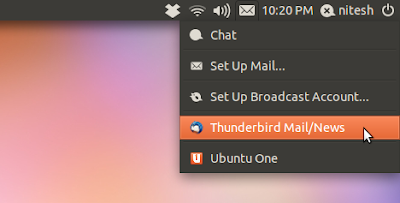 Thunderbird now also shows up in messaging menu. The guest session entry has been moved down at the bottom just above system settings. Why it says 'Classic Guest Session' and not just a 'Guest Session' like in older releases? 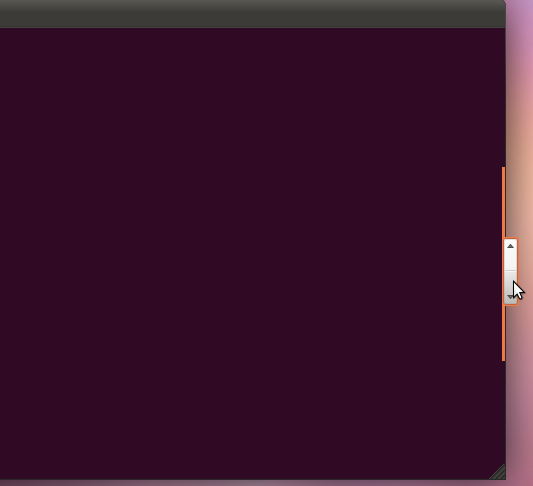 At the moment it is broken and nothing happens when you click on it. 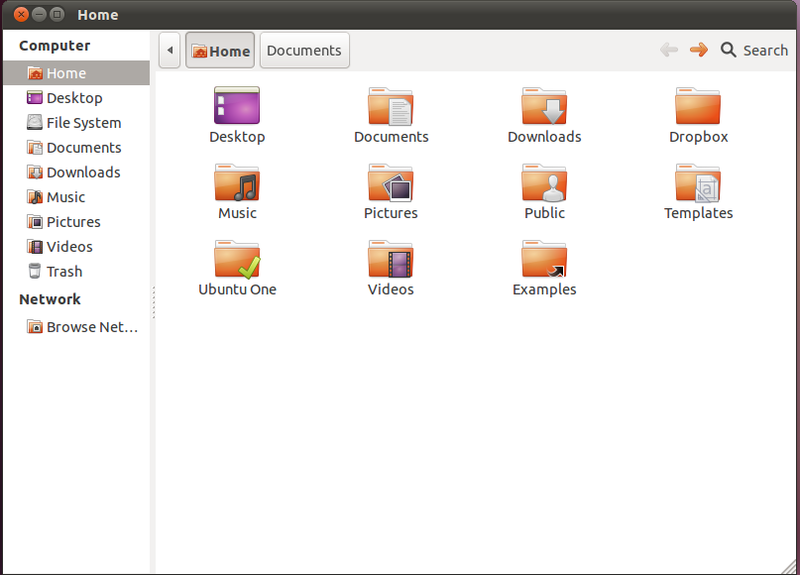 Nautilus now looks better as the toolbar and the navigation arrows are now smaller. Also the grey background has been removed. 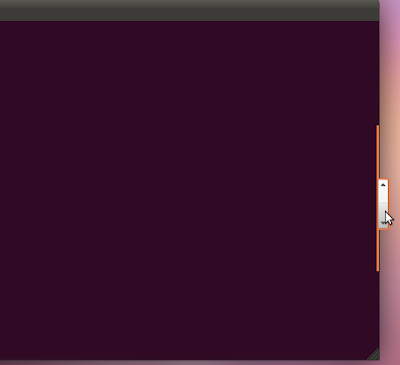 Overlay scrollbars have been improved greatly. They now sport a more blocky look. Also now it shows a grey faded bar when you move thumb by clicking on arrows. 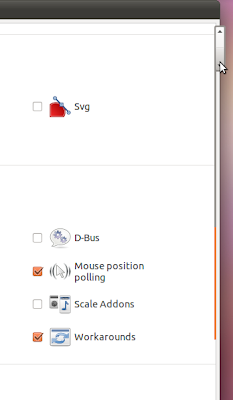 In other changes, almost all the indicator have been ported to GTK3 and they are now back on top panel but power indicator is still missing. Both light themes and Unico theme engine have been updated. 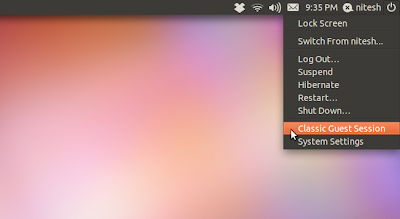 Also, a new rc5 version of 3.0 kernel is currently building in Launchpad so you will receive an update soon. 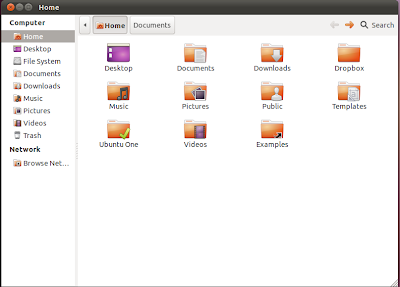 Lastly, all these thing may change as everything is still under development and the final version is still quite far.